This year Metropole Orkest will not only attend North Sea Jazz on Friday and Saturday, but also on Sunday. 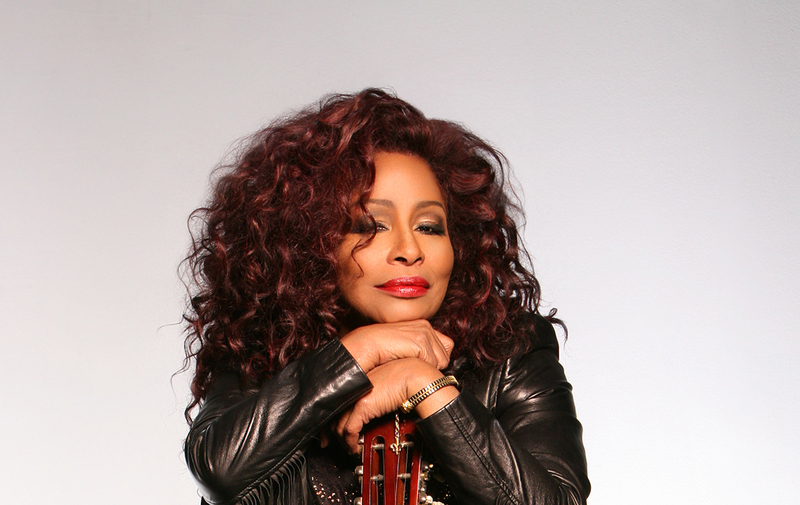 On July 15 the orchestra, Conducted by chief conductor Jules Buckley, will perform together with the one and only Chaka Khan. Chaka Khan broke through in the seventies as the singer of the band ‘Rufus’. In 1978, she began her solo career. Her debut album contained the huge hit ‘I’m Every Woman’. A couple of years later, in 1984, she scored hits with ‘Ain’t Nobody’ and ‘I Feel For You’. With here enormous, powerful voice she can effortlessly switch between soul, funk, jazz and other genres. Khan won ten Grammy Awards and sold over 70 million record worldwide. It’s not the first time Metropole Orkest will share the stage with Khan. In earlier years, they gave concerts in Eindhoven, Utrecht and Rotterdam during North Sea Jazz. This fifth concert together promises to be a spectacular one where all the classics and hits will be played.